Lady at Waste Dump in Thailand. By Andrés Vanegas Canosa, Colombia. Published April 10, 2014 at 1024 × 683 in What is contentedness? ~ Post a comment or leave a trackback: Trackback URL. 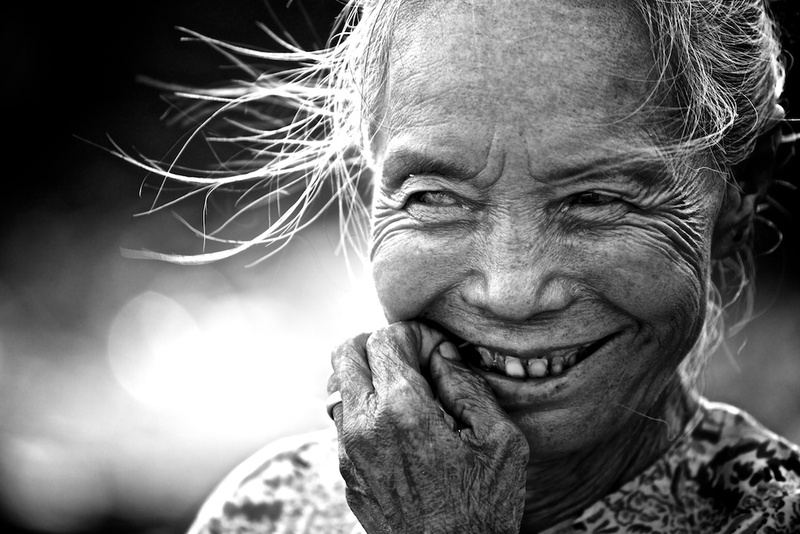 Many thanks to Andrés Vanegas Canosa from Colombia for this beautiful black & white shot of a lady at a waste dump in Mae Sot in the North West of Thailand.